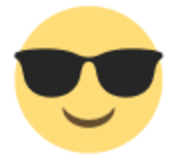 Spoil yourself! These are delicious and just what you need! 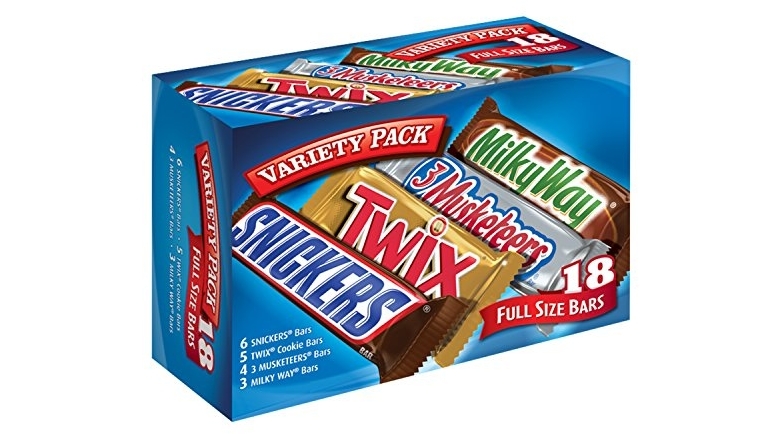 😉 Score bargain pricing right now on the SNICKERS, TWIX, 3 MUSKETEERS & MILKY WAY Full Size Bars Variety Mix, 18-Count Box which is currently $11.84 (reg. 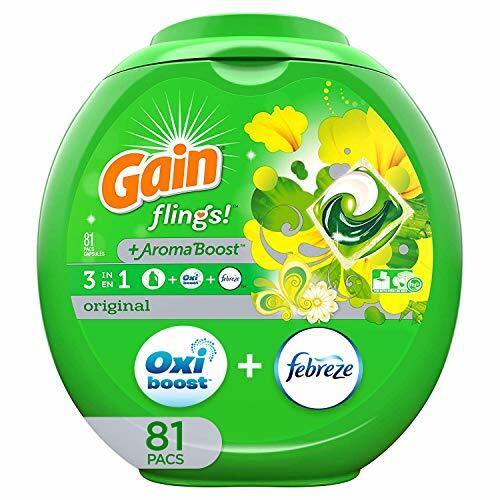 $12.59) but clip the 15% off coupon and the price at checkout drops to just $10.06! Save up to an extra 15% off if you checkout via Subscribe & Save making the price as low as ONLY $8.29 or 46¢/full sized bar shipped! 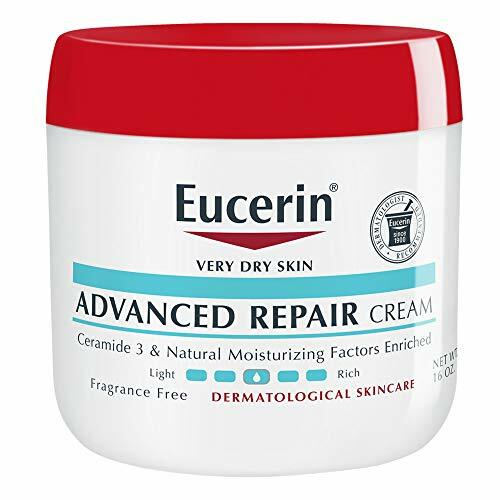 Final Price as low as $7.48 shipped! 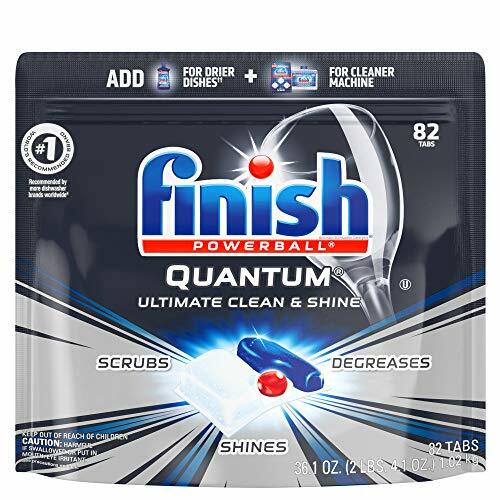 Final Price as low as $11.59 or as low as JUST $0.14/dishwasher tab shipped!